We never have trusted the NRA. ​The tides may be turning within the National Rifle Association: according to a new report, America's largest gun-lobbying group has helped advance three bills recently that limit firearm ownership, and more could soon be added to that list. 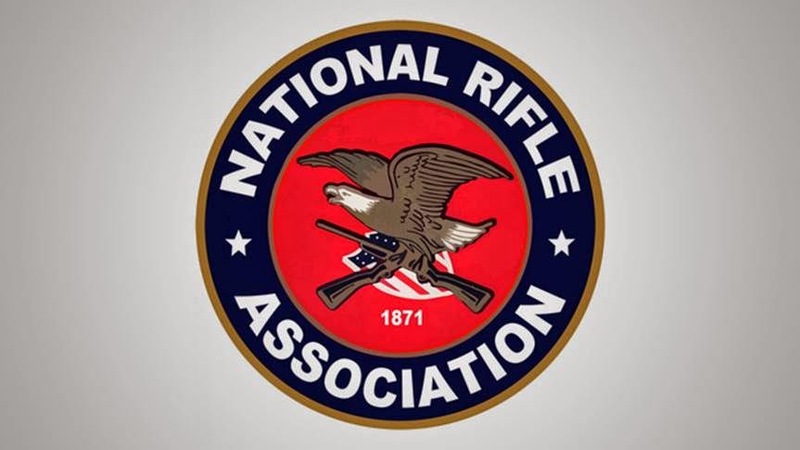 On Tuesday this week, reporters Laura Bassett and Christina Wilkie wrote for the Huffington Post that the NRA has all but abandoned earlier efforts by the group to halt state legislation that attempt to impose restrictions on legally owning guns. Instead, the HuffPost reporters wrote, the organization's lobbyists have worked directly with lawmakers in order to craft rules agreeable by both sides that force gun owners with domestic violence records to surrender their weapons. After nearly a decade, Bassett and Wilkie wrote, the NRA has only recently "changed its tune" in February the group helped advance a bill in Washington state that aims to guns out of the hands of alleged domestic abusers. Similar bills have already recently been advanced or approved in the states of Louisiana, Wisconsin and Minnesota, the journalists added, and the NRA is unexpectedly the one that deserves credit. That changed this year, however, when the bill was passed unanimously by the Washington legislature. The reason why, HuffPost claimed, is that "the gun lobby made a backroom deal with lawmakers, agreeing to drop its public opposition to it in exchange for a few minor changes." Those changes, Bassett and Wilkie wrote, include altering a provision that will now, if signed into law, allow alleged abuser to surrender their guns to friends and family instead of the state. And although it might only be a minor edit, it could be monumental news for anti-violence advocates who for ages have fought, albeit unsuccessfully, against lobbyists from the NRA who have tried to all but abolish anything that may interfere with the Second Amendment to the United States' Constitution's right to bear arms. Center for American Progress senior policy fellow Arkadi Gerney added to the HuffPost report that the NRA's recent about face is welcome, but likely a calculated retreat. 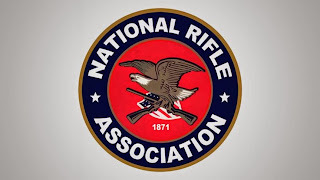 "The NRA knows that their message -- which is more guns everywhere and generally doing nothing to keep guns out of the hands of dangerous people -- doesn't resonate very well with most women in the United States," Gerney said.